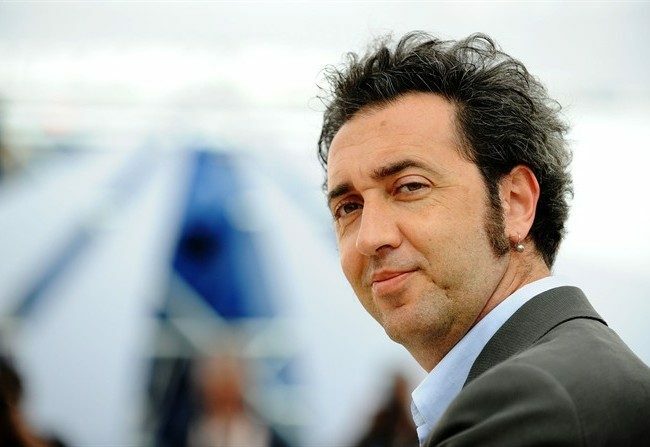 Oscar winner Paolo Sorrentino has announced that his next project will be a television series about a fictional American Pope, tentatively titled The Young Pope. It will be the first television project for the Italian director, who won this year’s Oscar for best foreign language movie for his film The Great Beauty. Set in Vatican City, Italy, the U.S. and Africa, The Young Pope will chronicle the adventures of Lenny Belardo, an imaginary pontiff who becomes the first Italian-American Pope in history. The series will include eight 50 minute episodes and is assumed to focus on the purported scandals that have occurred behind Vatican walls. John Lyons will produce the project, alongside Italy’s Wildside and Sky Italia, a subsidiary of 21st Century Fox. “The series is about dreams, fears, conflicts, battles, the search for meaning and the need for love of a Pope, seen through Sorrentino’s unique vision,” Lorenzo Mieli and Mario Gianani from Wildside said in a statement. Mieli also told Italian publication Corriere della Sera that the Pope in the series would be as complex as some of the great television characters from the past, such as James Gandolfini’s Tony Soprano and Bryan Cranston’s Walter White of Breaking Bad and mentioned that the role will be played by a well known international actor, though stopped short of revealing any names. No release date has yet been announced for the series.